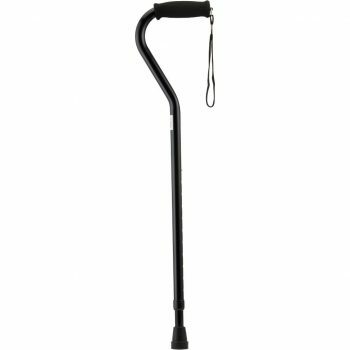 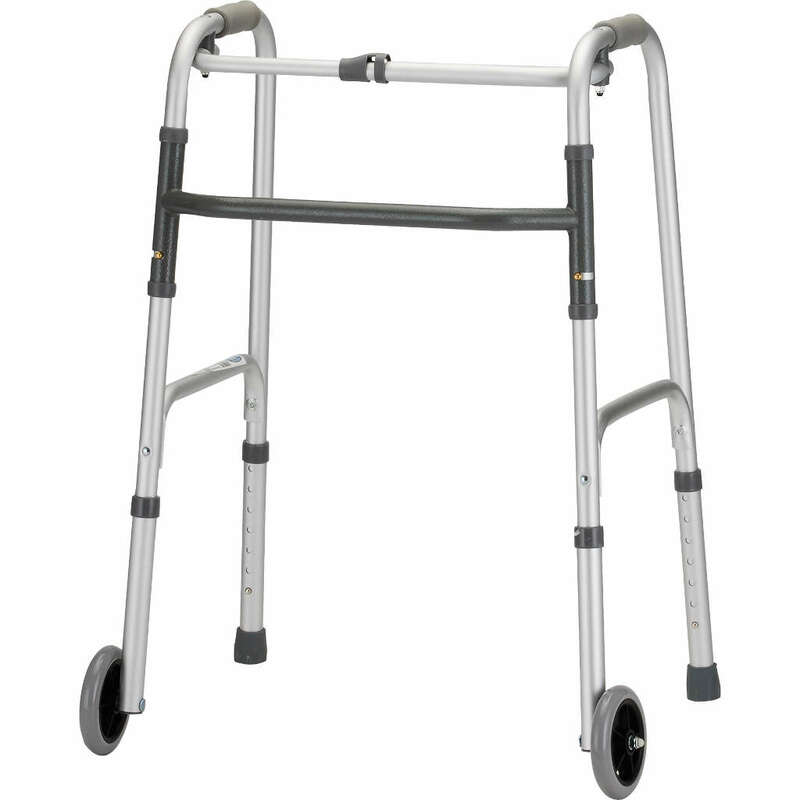 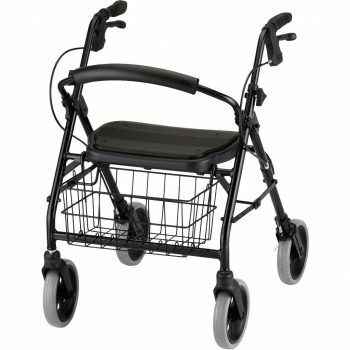 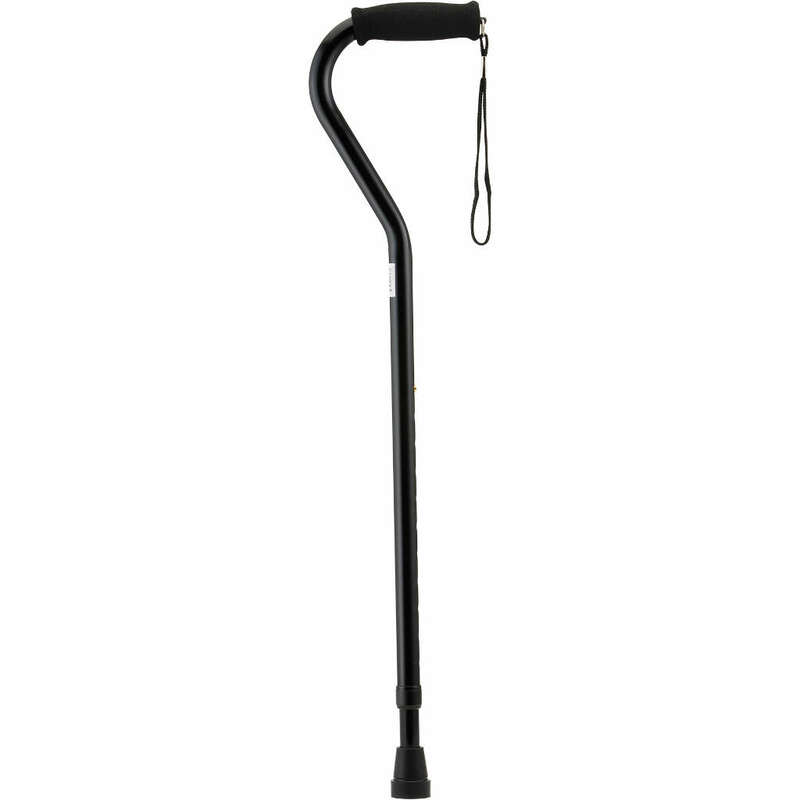 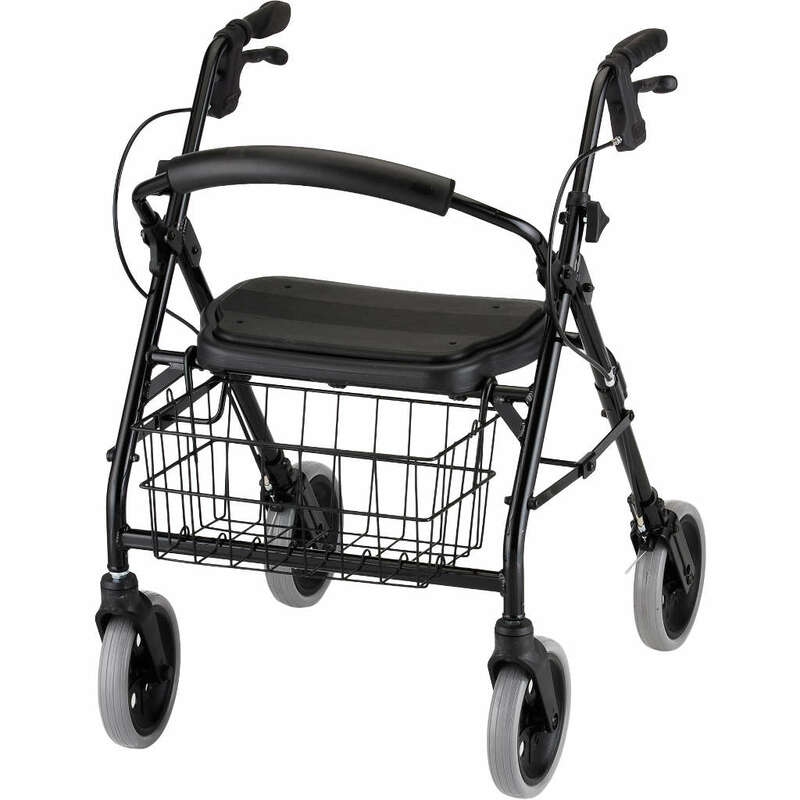 We carry a full line of walkers, rollators, crutches, canes, transport chairs, wheelchairs, wheelchair cushions and knee walkers. 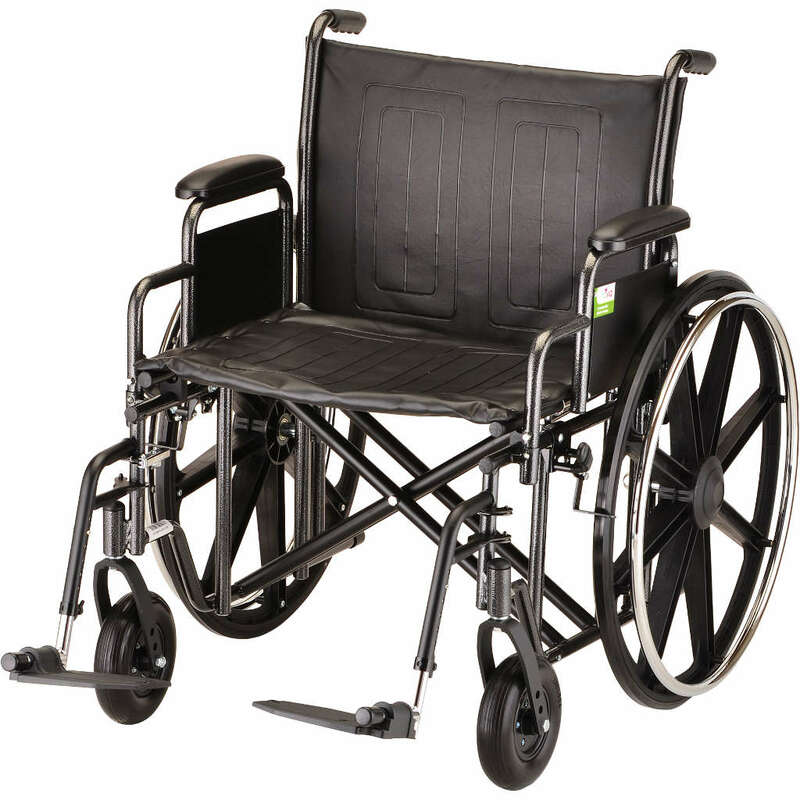 We have an option to meet your needs whether your needs are permanent or short term! 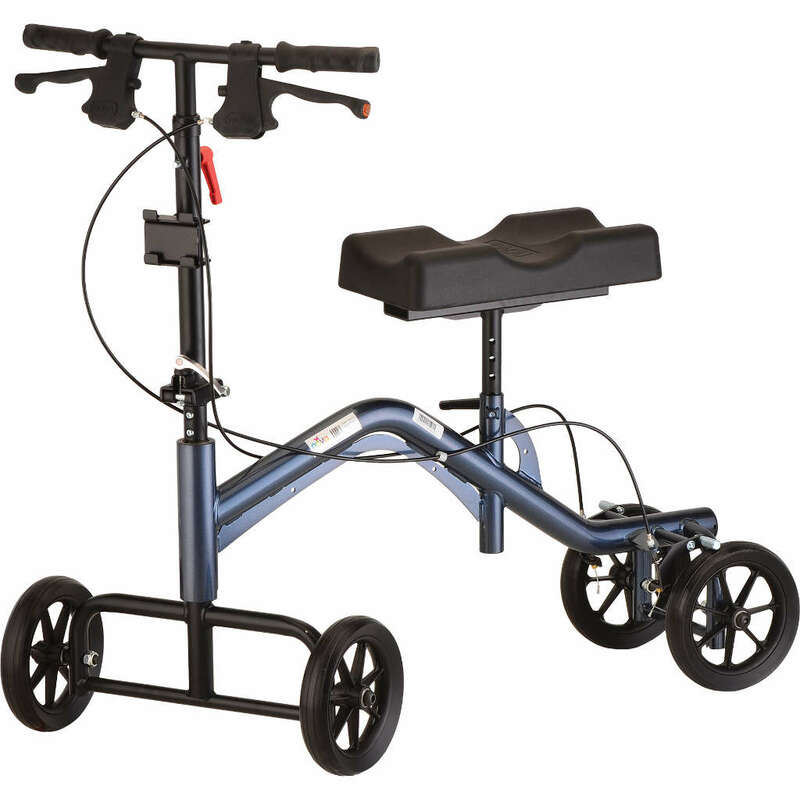 Come in today to try out all of our rolling walkers.